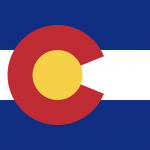 DFDC Merges with Colorado Food Works - The Condiment Marketing Co.
It’s been over three years since our first Denver Food & Drink Collective (DFDC) meeting. What an incredibly fun and worthwhile ride it has been. And it’s not over yet. 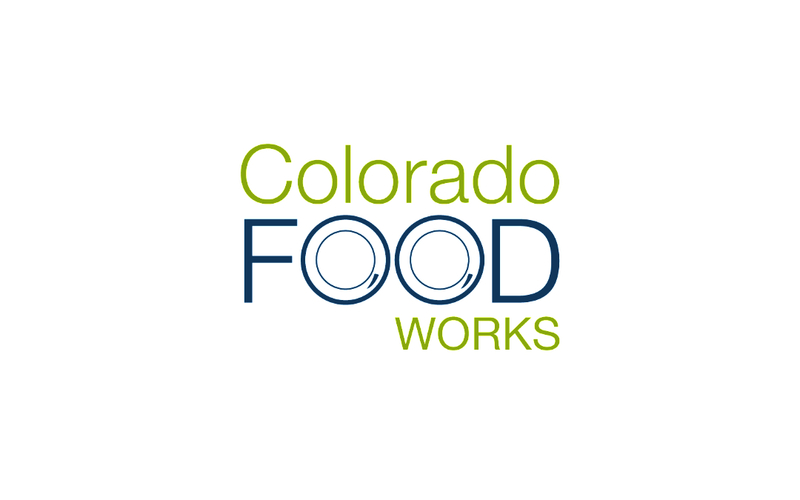 We are taking an exciting turn in this journey by merging with a new industry group, Colorado Food Works! 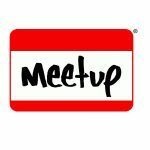 The group meets on the first Thursday of the month at the Enterprise CoWorking Space in the RiNo neighborhood of Denver. 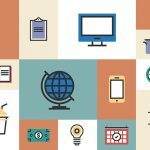 Members include food and beverage industry leaders, entrepreneurs, and everyone in between. 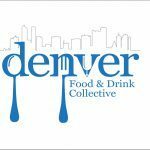 The Denver Food & Drink Collective Meetup.com group has shuttered, but the Facebook page remains (although it’s about to get a re-brand), and Colorado Food Works (CFW) has its own website where you can sign up to be notified of upcoming meetings. We hope you attend upcoming CFW meetings. If you do, we’ll see you there! Sara is The Condiment Marketing Co.’s founder and creative director. She oversees client relationships, strategic marketing plans, as well as a bit of copywriting and social media management.